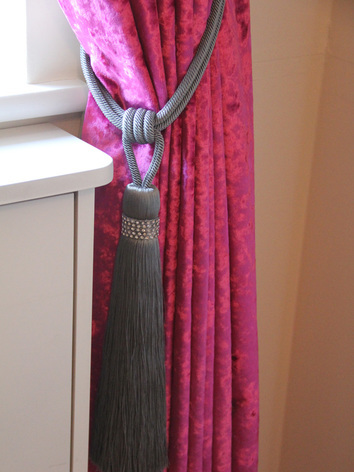 Judy has been in the Interior Design business for over 25 years and her vast experience and attention to detail on all our hand-made curtains is second to none. 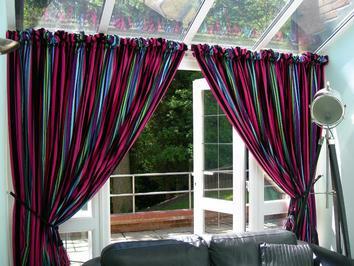 Her advice on colour schemes for curtains, blinds and the overall room finish will ensure a perfect room giving the ‘Wow’ factor. 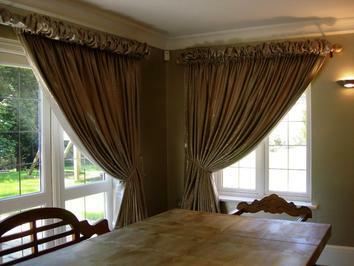 She will advise on fabric fullness, linings, inter-linings, sun shading, tie-backs, curtain headings, poles, tracks and pelmets. 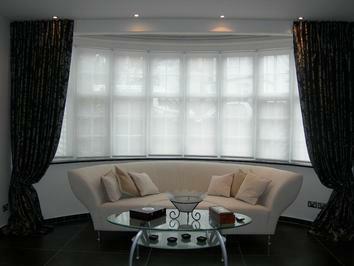 Either dress or functional curtains can be made to suit the room style with voiles or functional blinds behind. 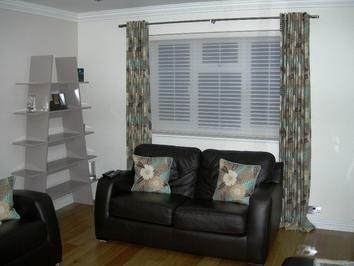 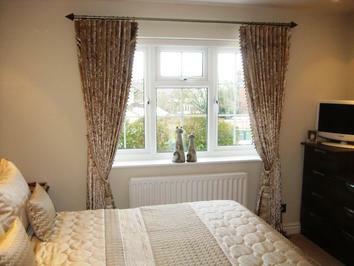 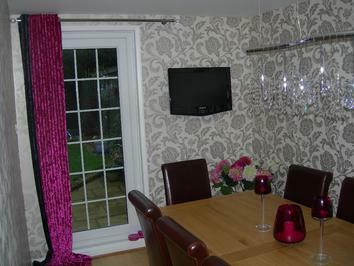 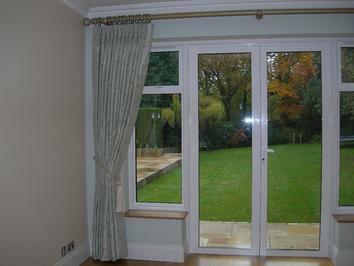 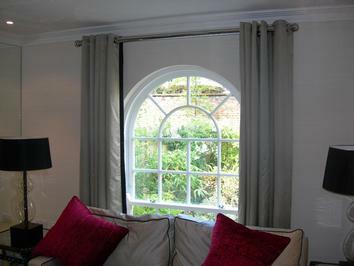 Lastly, our curtains will be fitted by our experienced fitters to give the optimum look. 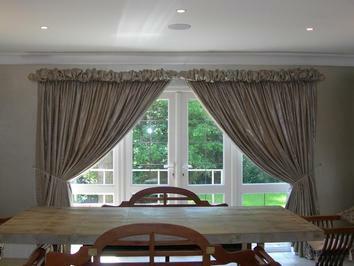 Judy has designed and made curtains for some of the most prestigious properties in London and the Home Counties and also in the South of France and continues to outshine the competition with innovative designs and ideas. 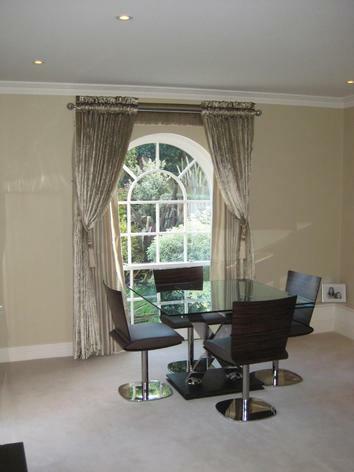 Her ideas and conscientiousness remain the backbone of her business and she truly cares when dealing with a client and this level of service is followed right through to fitting day. 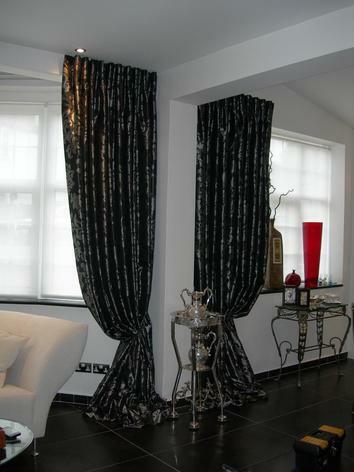 We will supply any standard fabric or any ‘Designer` fabric for curtains and Roman blinds with co-ordinated wallpapers to add to the overall ambiance. 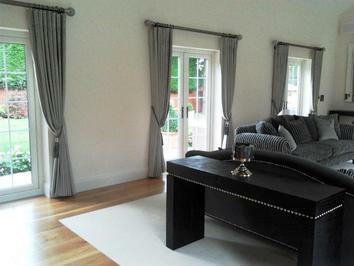 We supply and fit the entire range of Silent Gliss hand-operated and motorised tracks. 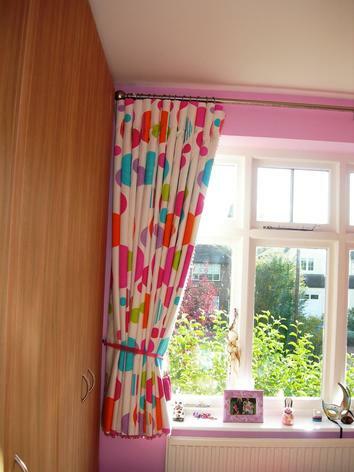 Our range of Perspex, metallic and hand-painted poles, including the ever popular Walcott House range, with numerous Finial styles ensures that your room style is unique. 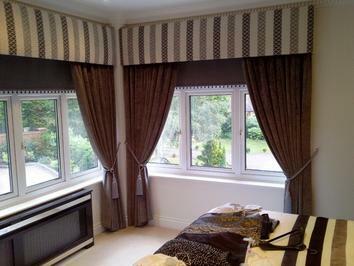 designers and manufacturers. 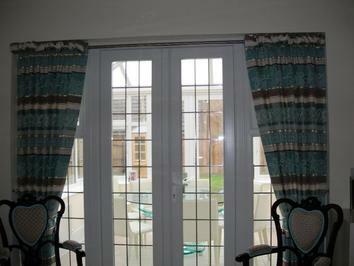 View our gallery to see what we can do.